Beaches Laser Spine & Pain make radio debut! 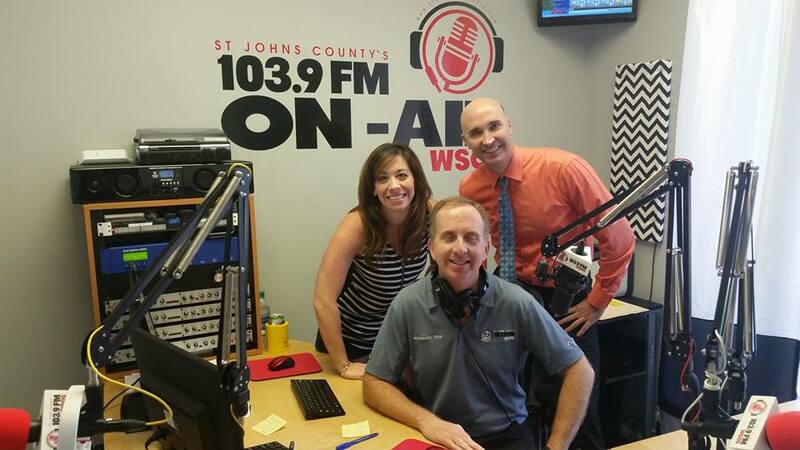 We would love to thank 103.9 WSOS St. Augustine for having us in the studio to talk about the various ways you can enjoy life again! Previous: Previous post: Special Event: Pain in the Pelvis! Solving Chronic Pelvic Pain – Tuesday, October 11th at 6:00 pm! Next: Next post: Superhero Day!